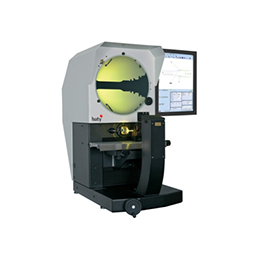 BATY Venture XT Vision System is the newly styled vision system that includes a range of unique features. 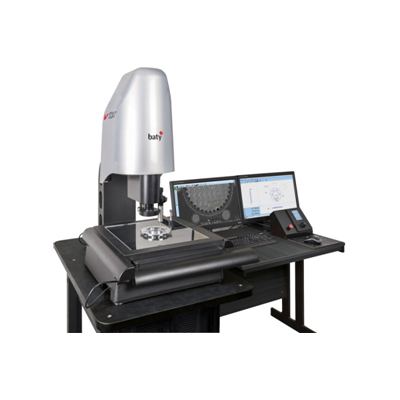 This newly styled vision system includes an extended 200mm measuring range in the Z axis, new column design with integral Z axis counter balance. 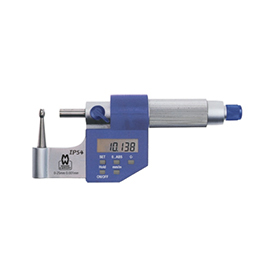 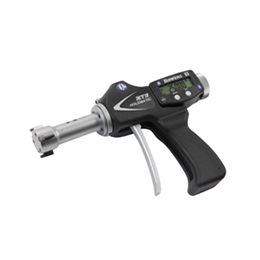 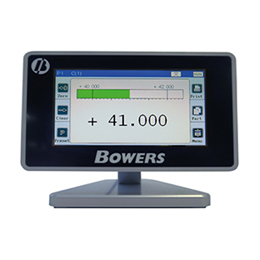 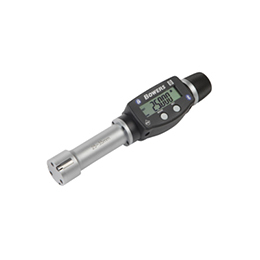 Faster X-Y axis drives, touch screen, greater field of view and magnification up to 12 x zoom.